Sun. Jan. 29 – “Beauty and the Beast” 2 p.m. matinee. Tickets, $10 general admission, $7 students and seniors. 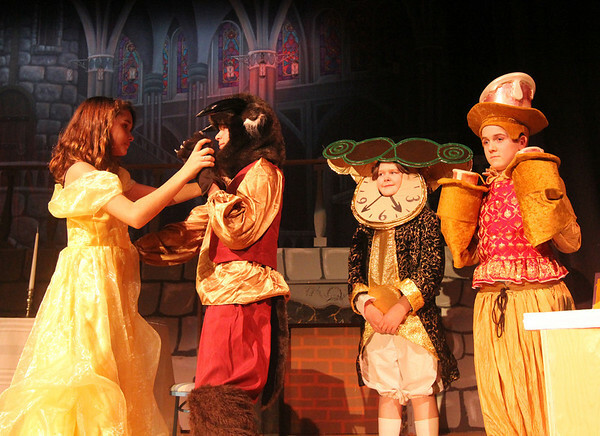 From left are: Kiva Trombour as Belle, Miles Bryan as Beast, Ben Adams as Cogsworth and Jack Reilly as Lumiere.